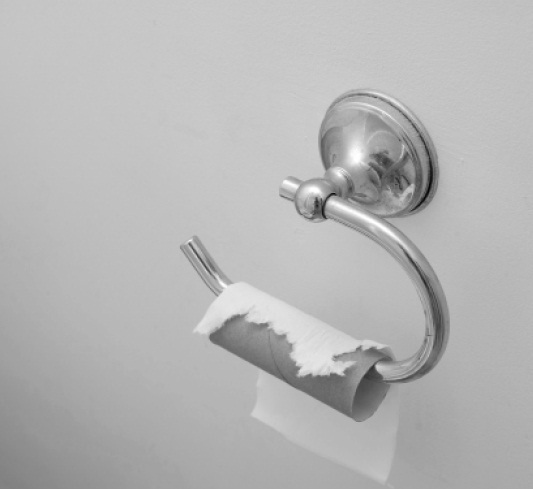 Most of the time, you don’t notice that there isn’t anything to wipe with until after you’ve already gone. And then you’re stuck. Even when there’s a paper towel to be found, it’s not exactly pleasant. No one wants to make the trek to the Pub, or back to his or her dorm, just to use the restroom. It’s not worth it. But when a 10 minute walk across campus, or wandering around in the cold trying to find Bacchus starts to seem more pleasant than using the bathroom inside the fraternity, then there’s a problem. We need toilet paper. If your Greek organization is so short on funds that you can’t afford it, then my apologies. Let me know, and I will gladly shell out my own money to buy you some. I’m that desperate. We need to wipe – please don’t leave us stranded.